The STP-NG is one of the most sophisticated simulators on the market today. It uses state-of-the-art technologies and is designed to evolve in line with operational requirements. In addition it offers a high level of realism, thus training platoons in near-real conditions for better mission preparation. 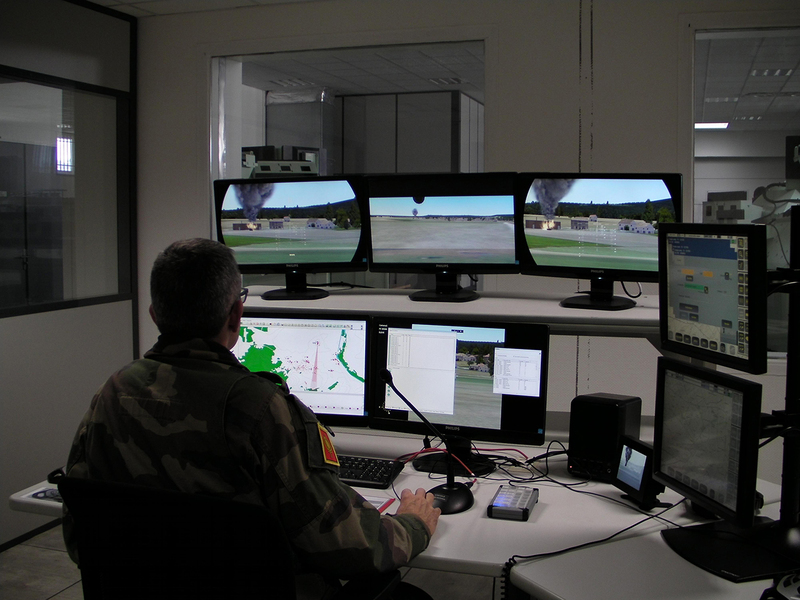 It also simulates the Terminal Information System (SIT) for a richer training experience in operational communications. 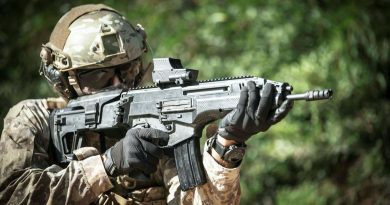 The different configuration modes allow standalone training on separate modules or individual and collective platoon-level exercises on connected modules for up to 15 users. The STP-NG comprises three upgraded instructor stations, three simplified modules for vehicle commander, gunner and driver positions, three administrator stations for managing a light armoured vehicle and three stations assigned for engineers, infantry and artillery respectively. It also includes a platoon leader station, which will be equipped with a Regimental Information System (SIR) in early 2017 to simulate the next level of command for squadron-level collective training exercises. The STP-NG system was delivered with three terrain databases to support exercises in different environments ranging from urban areas to deserts. The systems were delivered on schedule and initial feedback from end-users is positive.